We Offer Two Types of Dental Plans. 15% to 60% depending on the services requested. Regular dental checkups can help detect early warning signs of disease. 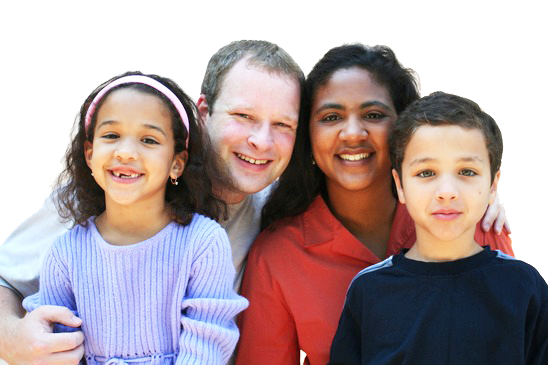 There are many comprehensive dental plans that include exams,cleanings, and X-rays covered at 100%. 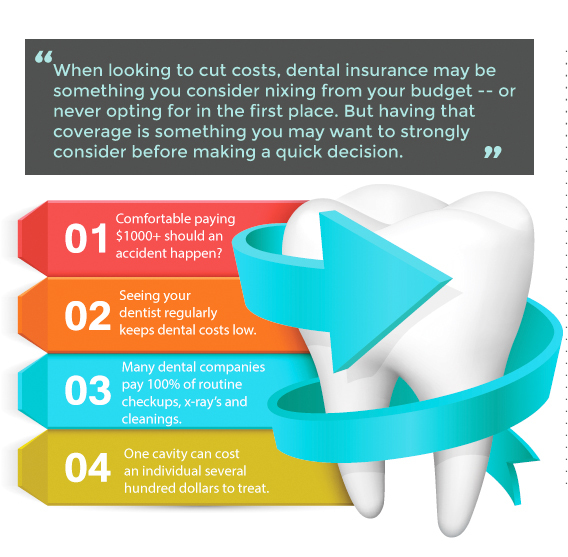 By purchasing these types of individual or family plans, you will also have additional savings by selecting a dentist that is an in-network provider. If you are in need of an ACA dental plan, this may be purchased on or off the exchange. 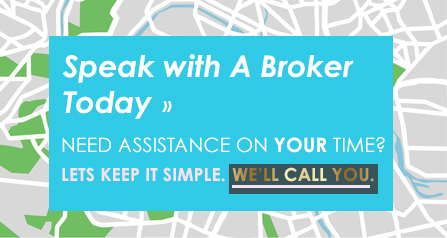 Please give us a call at 775-425-6868.